Fences are wonderful. They give us privacy in our backyards while also keeping our kids and pets safe. 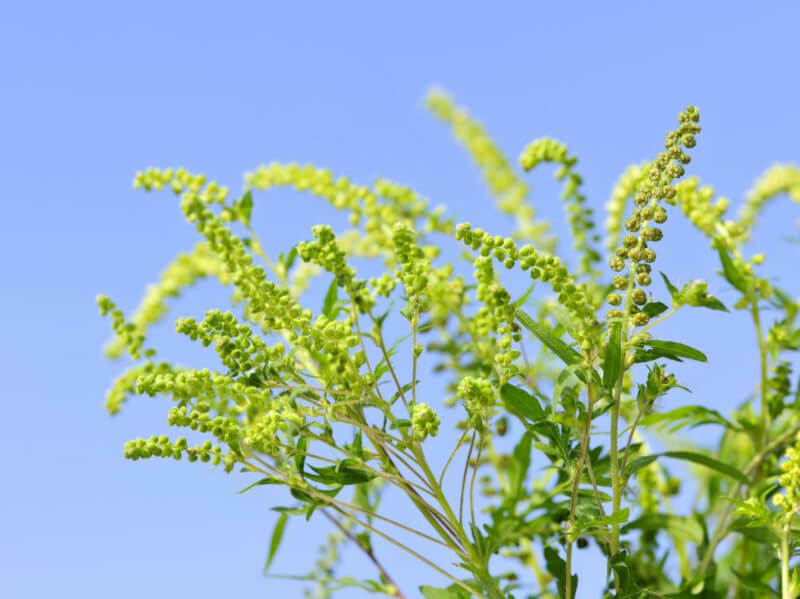 But for many homeowners, fences can be a bit boring. 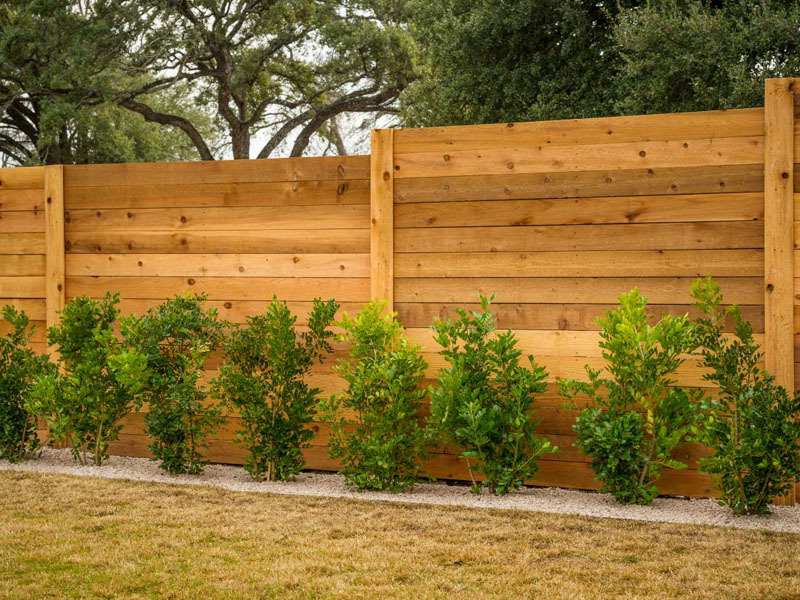 Whether your fence is showing its age or you wish it would complement your backyard better, there are ways to dress up your fence to make it more aesthetically pleasing. 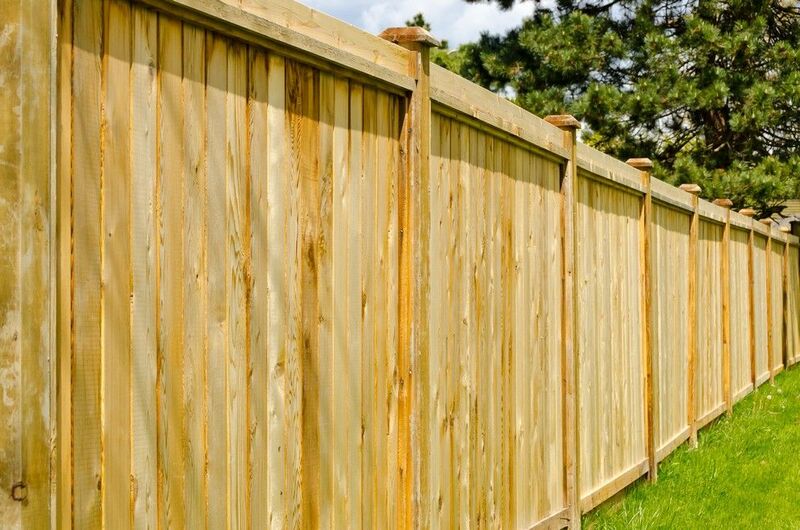 From murals to mirrors, here are ten ways you can decorate your fence to make it more than a practical necessity. Everyone loves looking at a beautiful mural, and when one is painted on a fence, it can transport you to a faraway land or tropical paradise. Hire a local artist, paint one yourself, or shop around for a stunning self-adhesive vinyl wallpaper. Don’t have a wooden fence? No worries! 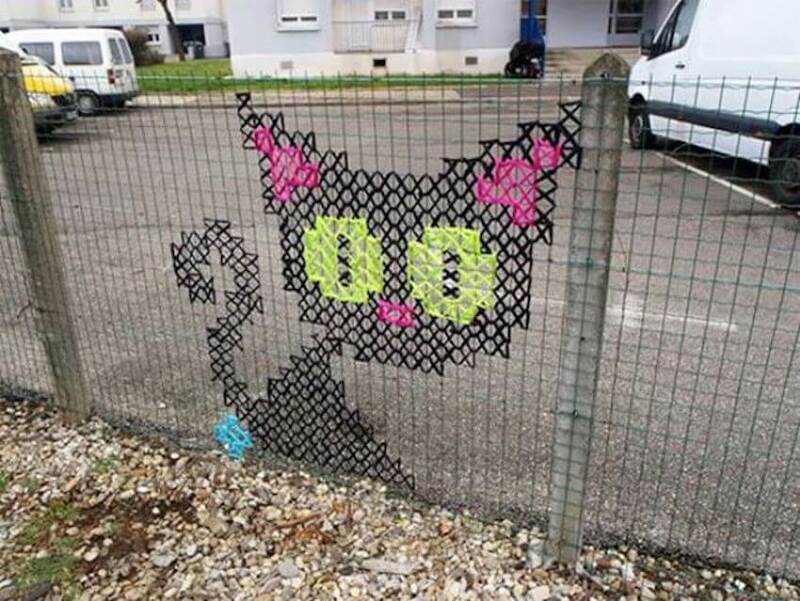 You can still create glamorous works of art on your chain link fence by using simple cross-stitching techniques! 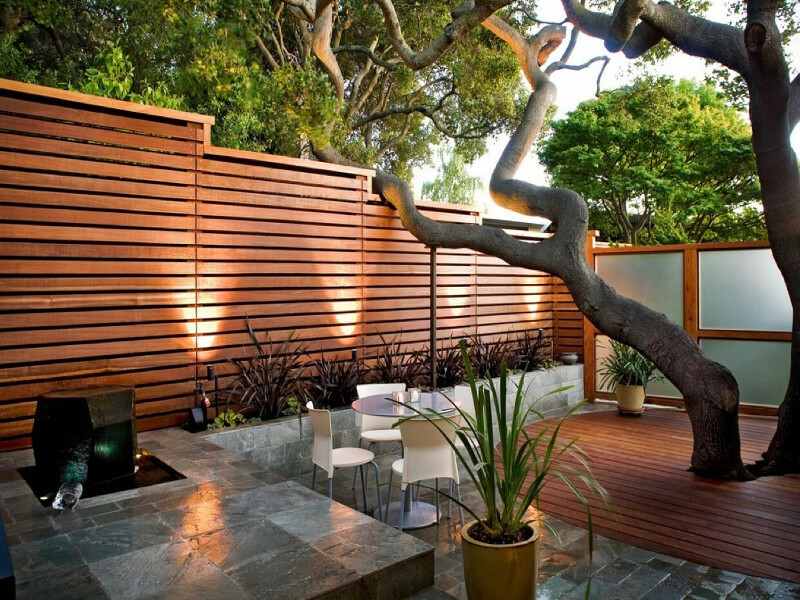 Have a small backyard? 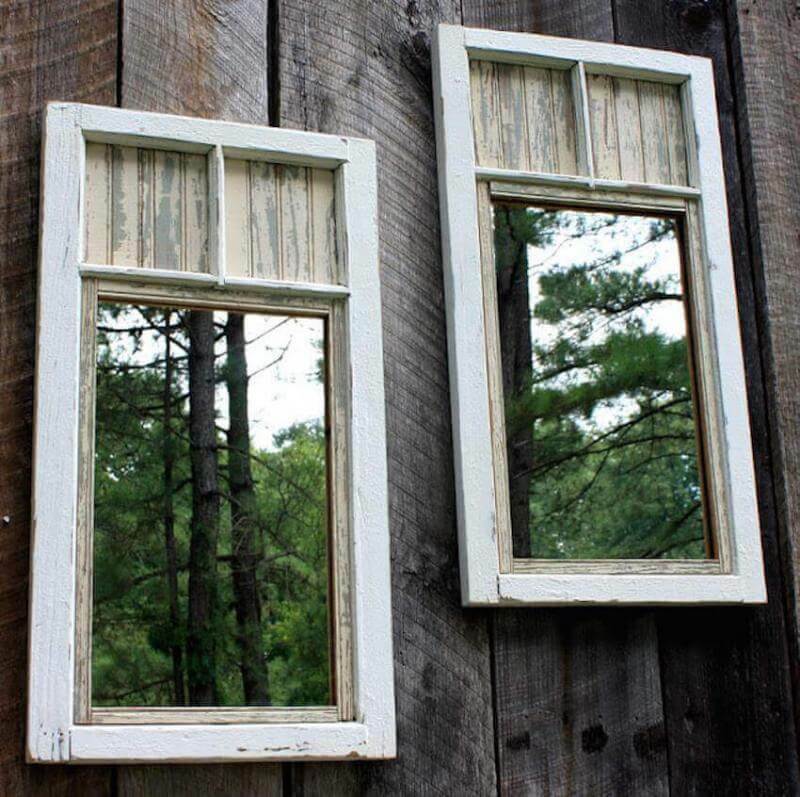 Make it seem bigger by decorating your fence with mirrors! The mirrors create the illusion that your backyard is much bigger than it really is. Or, create an “invisible” fence by using a mirrored fence. 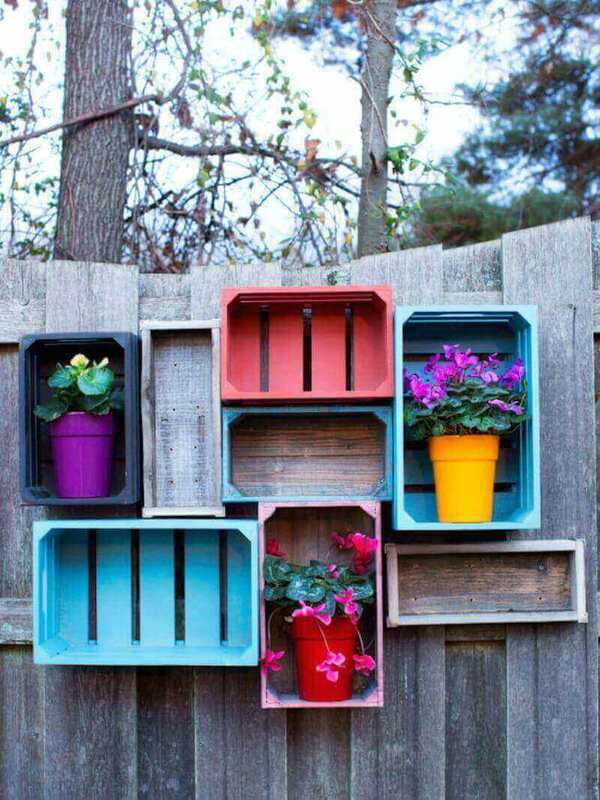 Wooden crates make great storage areas, and when you paint them fun colors and hang them on your fence, you get both a piece of art as well as some extra storage space. 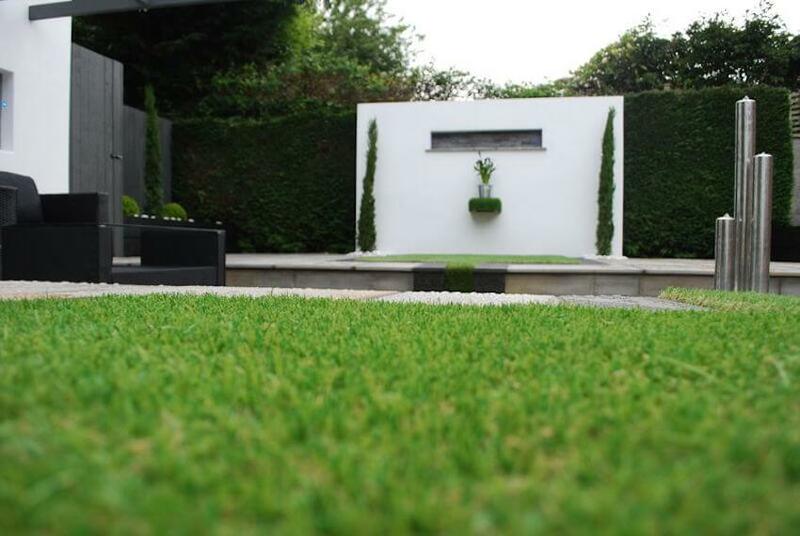 If you do decide to replace your fence, why not invest in a stunning decorative piece? 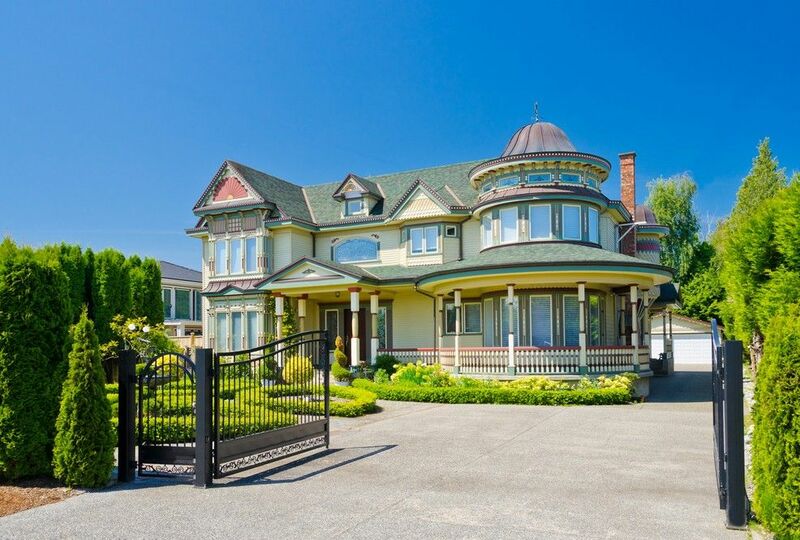 Lace Fence designs and creates functional and decorative fences that will wow you and your guests. When you want to exercise your green thumb but don’t have enough real estate, consider vertical gardening. 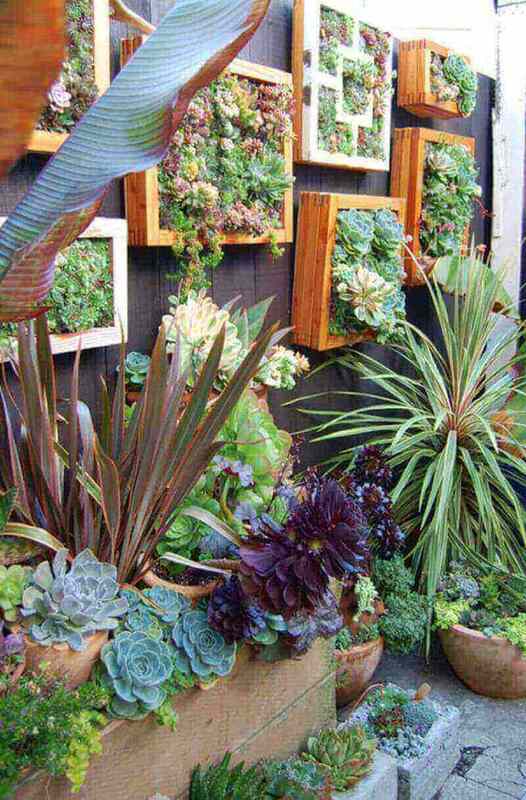 Using wooden frames and succulents, you can have a gallery wall of gardening! 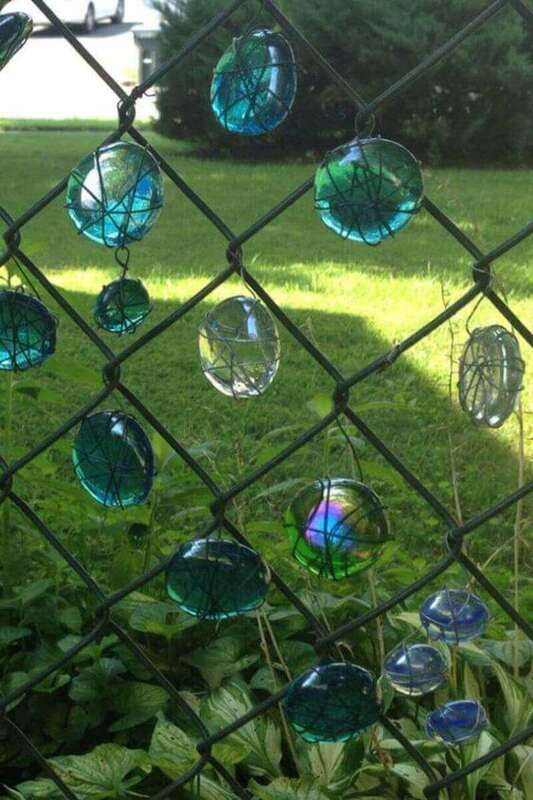 Add a little bit of beauty to your chain link fence by using wire and glass beads. You’ll love watching your fence become illuminated when the sun hits the beads. Alternatively, if you have a wooden fence, you can drill holes and place marbles in the fence. String art is all the rage these days for interior design. So why not use your crafty skills to design a brilliant string art display on your fence? If you’ve always wanted a living wall but don’t have the time or skills to take care of one, make a faux living wall out of astro turf! 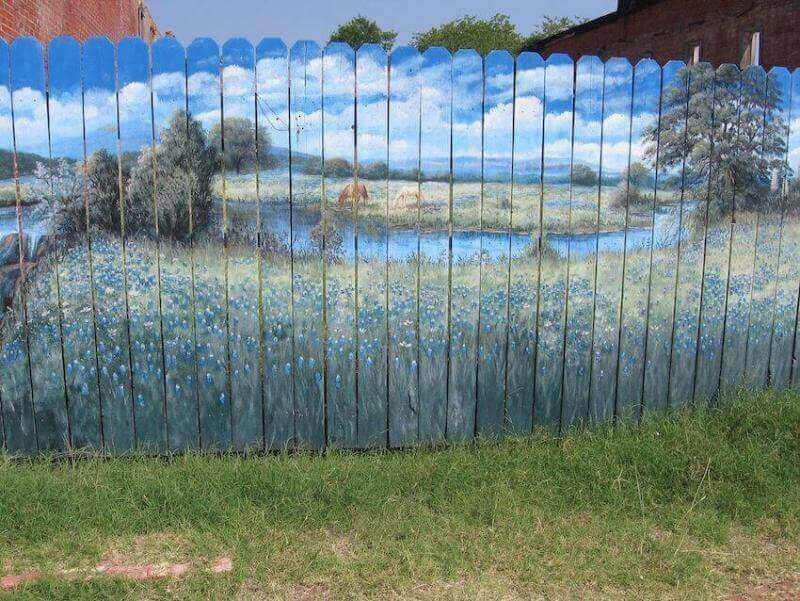 It’s also a great way to cover up those parts of your fence that are starting to look run-down. Have a shed or garage full of old furniture or scrap metal? 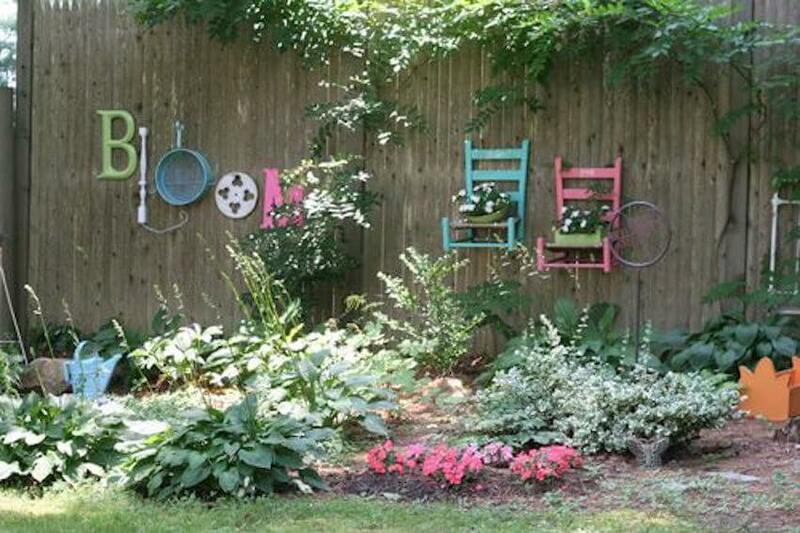 Put your DIY skills to good use and use your leftover materials to create fence art. 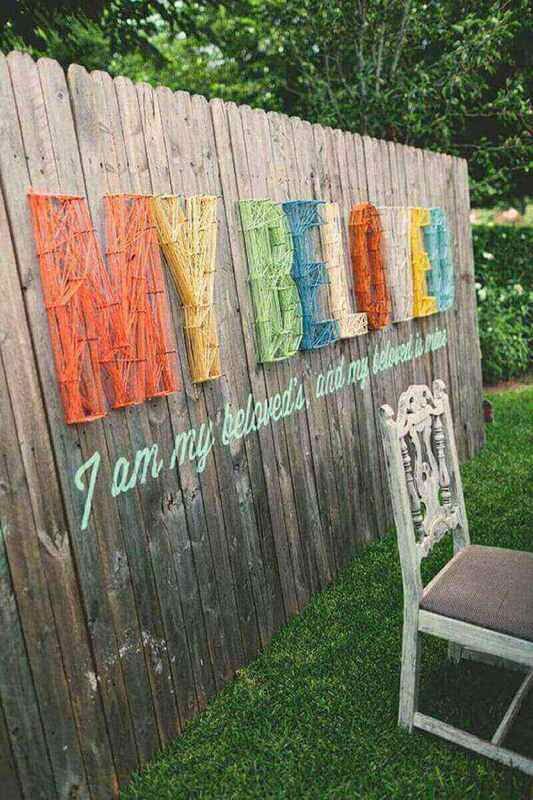 You’ll love how colorful, creative, and personalized your fence looks. Get a free estimate on your project now! Don't see the project you want?